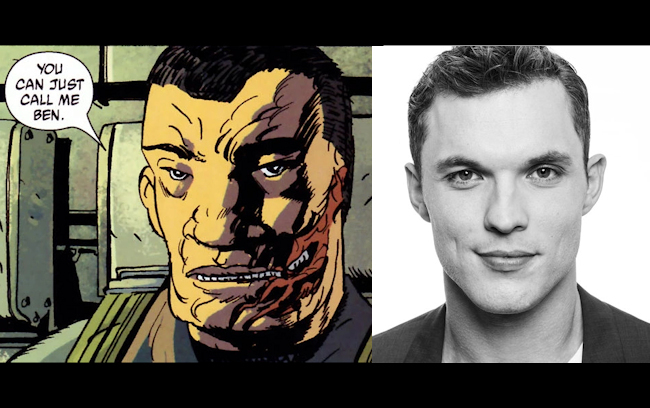 In the latest round of Hollywood whitewashing of Asian or Asian American characters, British actor Ed Skrein (The Transporter Refueled, Deadpool) has been cast in an upcoming reboot of Dark Horse Comics’ Hellboy series. Skrein will play Major Ben Daimio, a Japanese American member of the Bureau for Paranormal Research and Defense with the power to shapeshift into a were-jaguar when under physical or psychological duress. Daimio’s Japanese American heritage has influenced the character’s history and storylines. According to Wikipedia, Daimio is the grandson of the Crimson Lotus (also known as, Yumiko Daimio), a Japanese spy active in New York City before and during World War II. When Ben Daimio’s relationship to the Crimson Lotus is revealed, his patriotism is questioned despite having been born in the United States, having been raised in a military family by his father, a war hero, and having served tours as a highly-decorated US Marine. Daimio’s body is possessed by a jaguar spirit when he is killed while on a mission in Bolivia, and he is brought back to life by it although his face still bears the scars of that mission. Ghost in the Shell (2017) deserves all the harsh criticism it has received from movie critics and the Asian American community. Supporters of the film object, saying that the White-washing debate is a distraction. In fact, the White-washing controversy is totally relevant; moreover, it is symptomatic of the film’s essential problem: Ghost in the Shell (2017) fundamentally misunderstands its source material. Whether due to ignorance or apathy, Ghost in the Shell (2017) fails to recognize the key thematic elements of the 1995 anime — Ghost in the Shell (1995) — from which it derives its inspiration. While Ghost in the Shell (2017) faithfully recreates many of Ghost in the Shell (1995)‘s most iconic scenes in breathtaking live-action CGI, Ghost in the Shell (2017) lacks any of Ghost in the Shell (1995)’s philosophical or theological essence. What results is an awful, wooden, lacklustre, and overtly racist live-action remake: a stilted, soulless artifice wrapped in the visually stunning iconography of the Ghost in the Shell anime franchise. 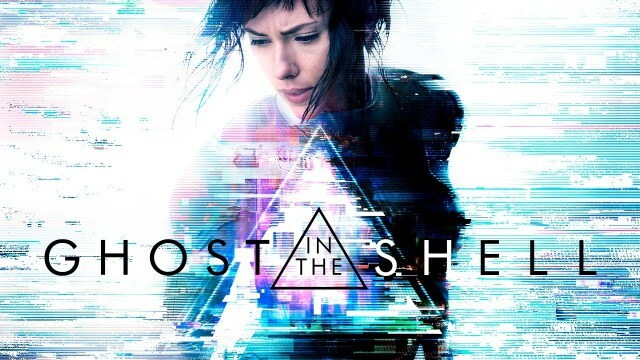 In other words, Ghost in the Shell (2017) is a shell without a ghost. All the good things about Ghost in the Shell (2017) come from the original anime, and all the terrible things are both uninspired and racist. This review contains spoilers of both Ghost in the Shell (2017) and Ghost in the Shell (1995), as well as a brief spoiler of Ex Machina (2014). Please read on with care. Scarlett Johansson as Major Motoko Kusanagi in the upcoming “Ghost in the Shell” film adaptation. I know I’m about a week late on this news, but I’ve got something really important to say: ScarJo, you look absolutely ridiculous in yellowface. 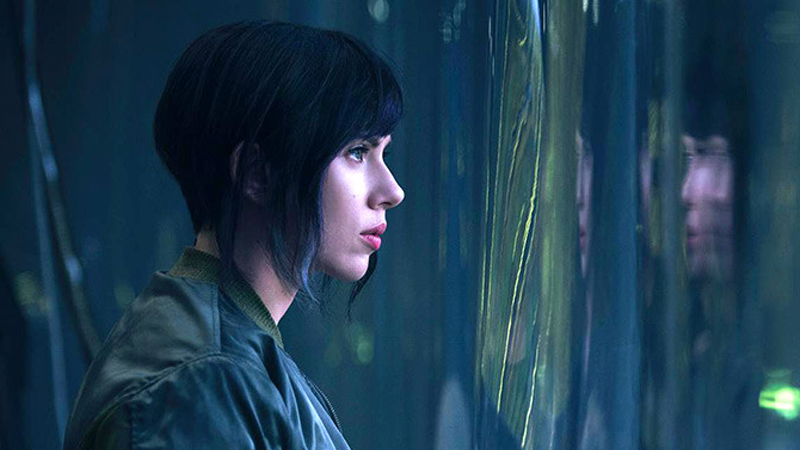 When the news first broke that Scarlett Johansson had been inexplicably cast in Paramount’s film adaptation of blockbuster anime/manga series Ghost in the Shell, I wrote a scathing post declaring that ScarJo is #NotMyMotoko. Last week, that debate was rekindled when studios released a teaser image of Scarlett Johansson as Major Motoko Kusanagi. I think we can all agree: sporting a black wig styled into an asymmetric bob, Johansson looks unbelievably absurd in the role of a Japanese cyborg woman who has long stood as an icon of Asian and Asian American feminism, queer identity, and gender fluidity. For the record, I am dying to see a Ghost in the Shell live-action film. I grew up on both the anime films and the manga, and my fandom for this series is only surpassed by Snoopy Jenkins‘, who dragged me on countless scavenger hunts to collect the sequel films and the Stand-Alone Complex series before either were widely available in America. So, I say this with total sincerity: Scarlett Johansson is not my Major Motoko.